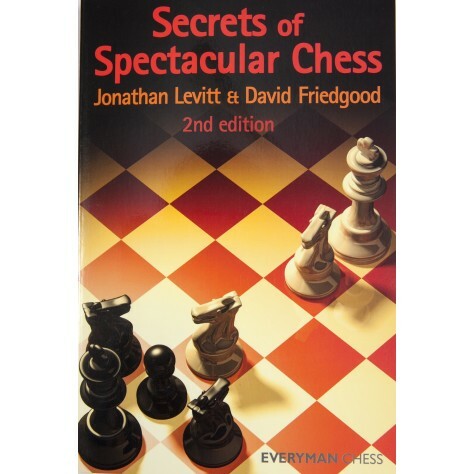 In the modern classic Secrets of Spectacular Chess, Jonathan Levitt and David Friedgood shared their joy and appreciation of chess beauty, engulfing readers with a wealth of amazing and magnificent examples from the aesthetic side of the game. What is more, they also showed how this fascinating subject could actually be analysed, and how this could help players of all levels to improve the practical side of their game. Now the authors have produced a much awaited and largely expanded second edition, in which they present further ideas and opinions, provide many new mesmerizing examples of games, studies and problems, and revisit previous material to explain how the theory has developed over recent years. This book really captures the imagination; read it and become hypnotized by the power and beauty of chess!